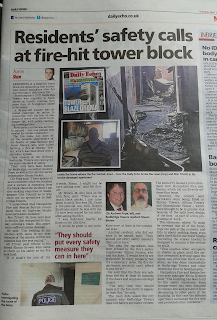 Southampton Independents: Redbridge Towers Fire - Is It A Cover-Up? Like Mr and Mrs Taylor say on the Southampton Independents leaflets dropping on your doormats now, Southampton Independents stand up for you. 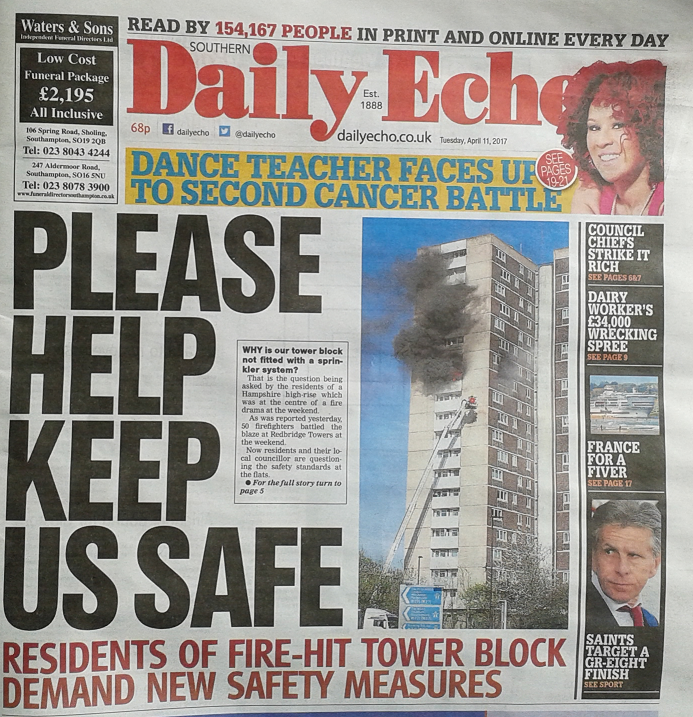 We were there with residents during the Redbridge Towers fire, and we have been standing up for you in the Daily Echo and on ITV Meridian News. The media reports and our actions on your behalf have helped put pressure on the failing Labour Council. But the Labour Council has tried to stop us and residents from finding out why the Council and other local agencies failed to deal properly with the occupant of the flat where the fire started, for which there is an arson investigation continuing. Residents have asked us why the Council failed to look after them during the fire, but told ITV Meridian News that they had. We have had it confirmed that the school WAS NOT OPENED until 8pm and the school was only contacted at 7.30pm. The Council tried to make out to the media that it had been opened earlier than this. Residents have asked us why the Council failed to keep them warm? The community rallied around each other, and looked after each other with drinks, using the toilets, and reassuring people. We were with residents. Residents have asked us why there was only ONE Council officer there, plus possibly a surveyor, for the entire fire and aftermath? Residents have asked us why there are no sprinklers installed in Redbridge Towers? The Labour Council claim that residents don't want sprinklers and that there is no money even if they did. Residents do want sprinklers so the Council need to find the money. 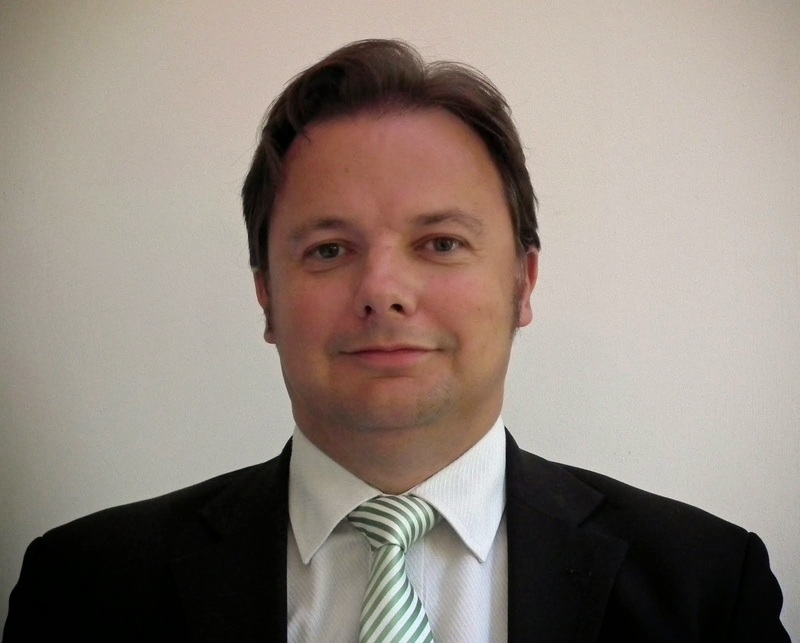 "I've tried to get full and frank answers from both Southampton City Council and Hampshire Fire and Rescue Service. 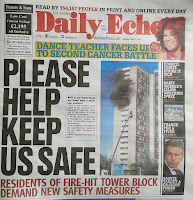 The Labour Councillor responsible for Housing, Warwick Payne, claims that the Fire Service agreed that only 3 high rises would have sprinklers installed after the Shirley Towers tragedy. These do not include Redbridge Towers. While I have praised the Fire Service and Police for their actions on the night, I cannot praise the Council, because they failed residents. And now the Council seem to be trying to cover up their failures. Officers at Hampshire Fire and Rescue Service (not firefighters but civilians) are also trying to hide behind "purdah" election rules to provide answers. I've told them this is an emergency, and that if another fire was to happen, their attempt to delay getting the full answers will look very foolish and is frankly dangerous. I will continue to try to get answers for Southampton residents. If elected to Parliament, I will campaign for ALL high-rise blocks to be legally required to have sprinklers installed. If it's good enough for new high-rises, it's good enough for Council tenants."